In the face of renewed competition from Hollywood since the early 1980s, independent filmmaking in Europe has begun to re-invent itself. This book presents a broader framework for understanding the forces at work since the 1960s. Identified with directors such as Sam Peckinpah, Arthur Penn, Hal Ashby or Robert Altman, American cinema of the 1970s is long overdue for this re-evaluation. Many of the films have not only come back from oblivion, they have also become cult films. Filmmaking is the process of making a film. The nature of the film determines the size and type of crew required during filmmaking. This manual is intended as a complete guide to filmmaking, the emphasis is on the practical. 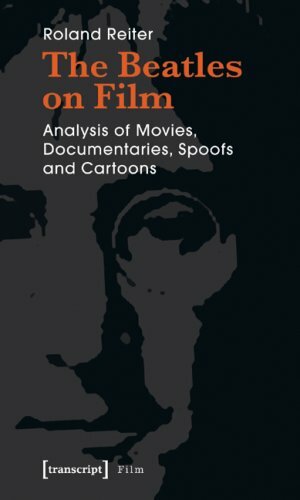 Starting from recurring objects, settings, character-types and events, Michael Walker tracks some forty motifs, themes and clusters across the whole of Hitchcock's oeuvre, including not only all his films but also episodes from his TV series.